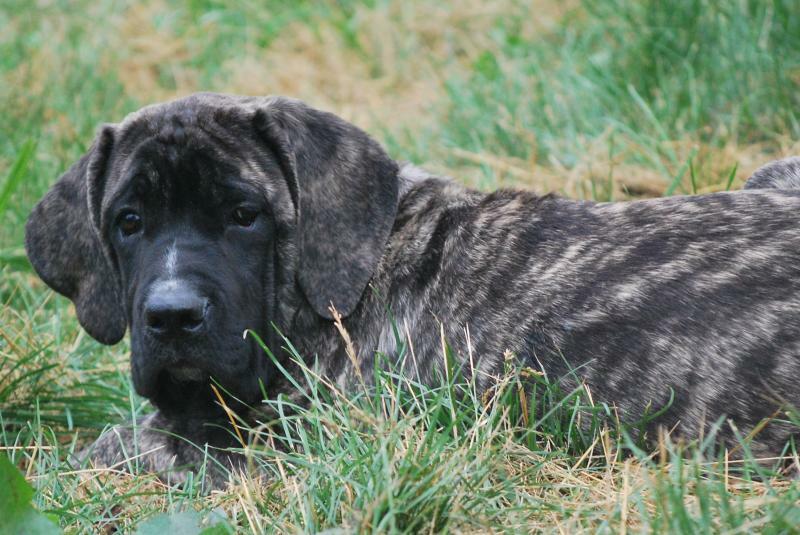 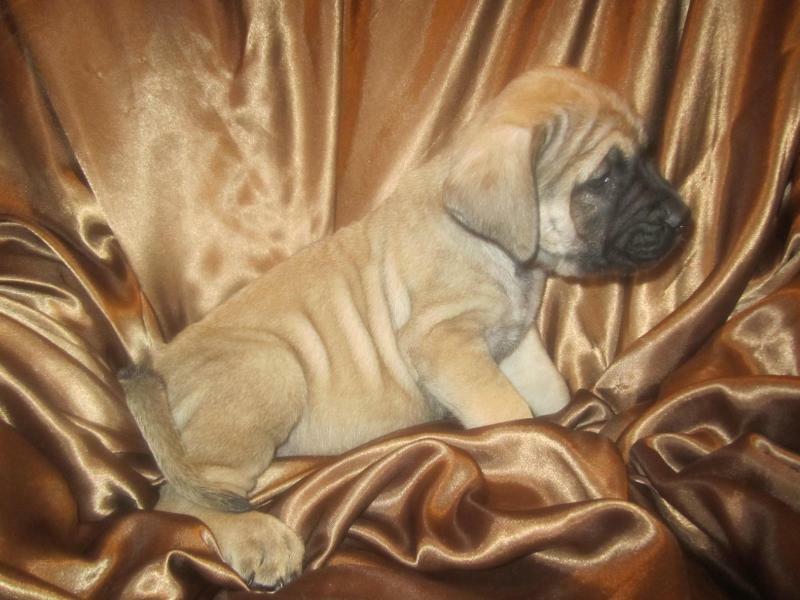 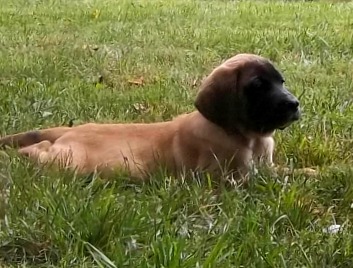 "a good dog is never the wrong color"
Welcome to Joseph Mastiffs! 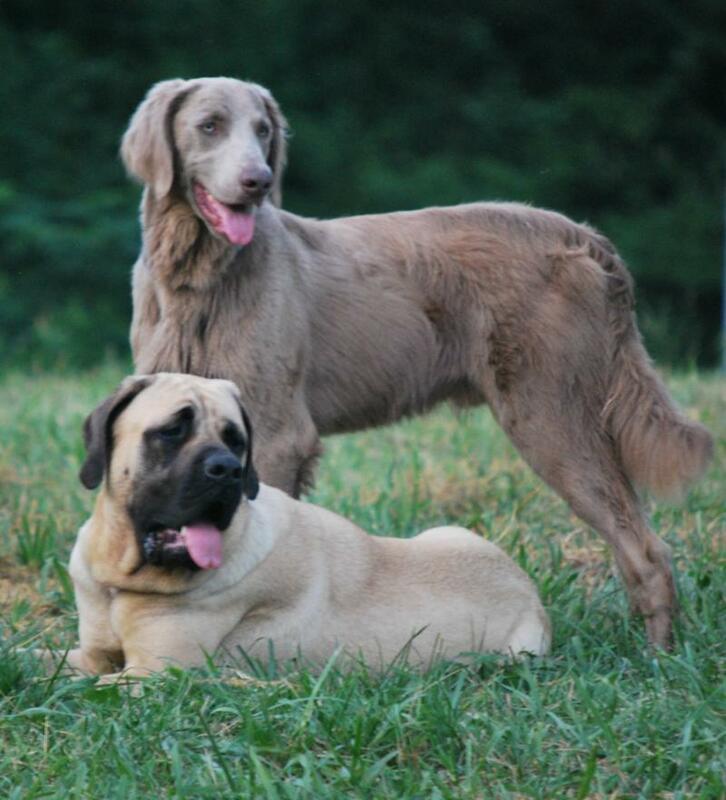 We invite you to browse our pages and get to know our dogs. 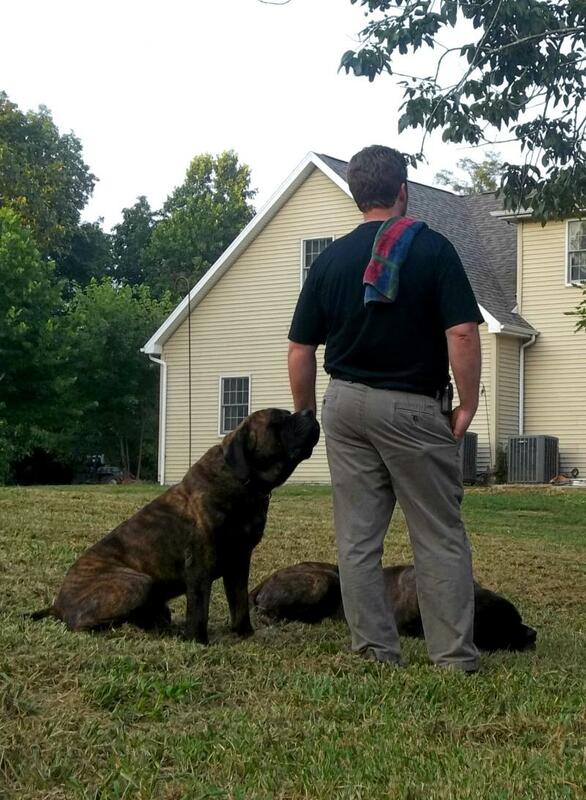 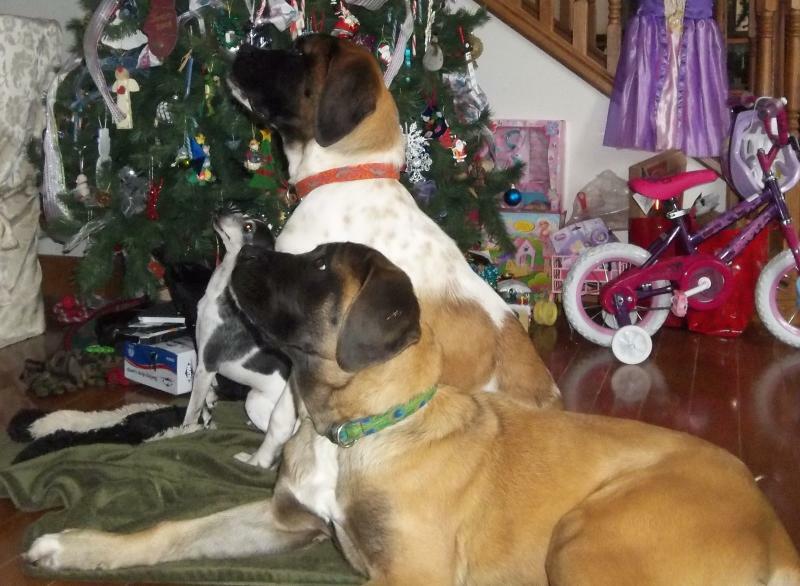 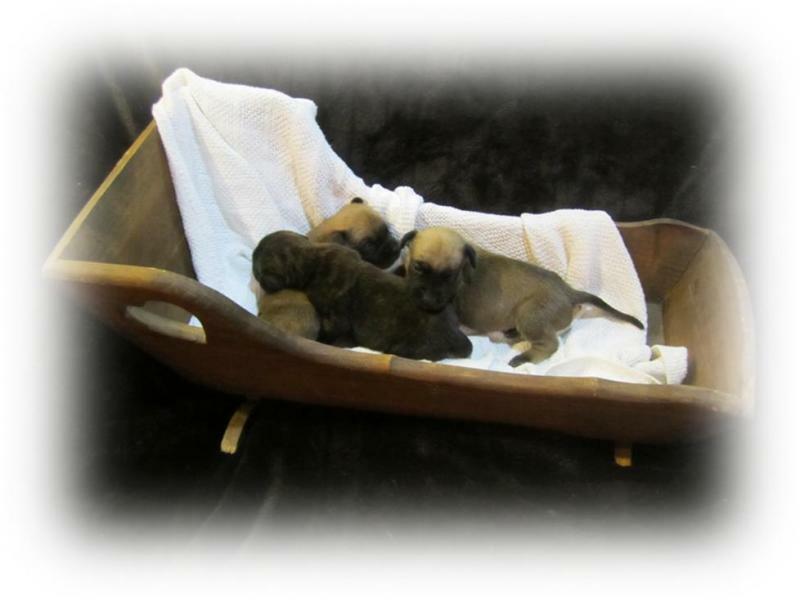 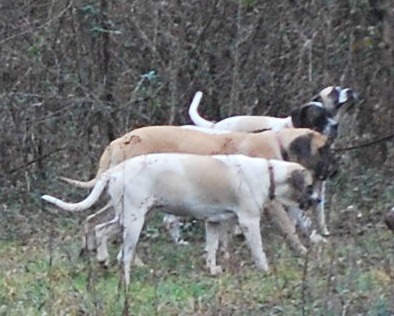 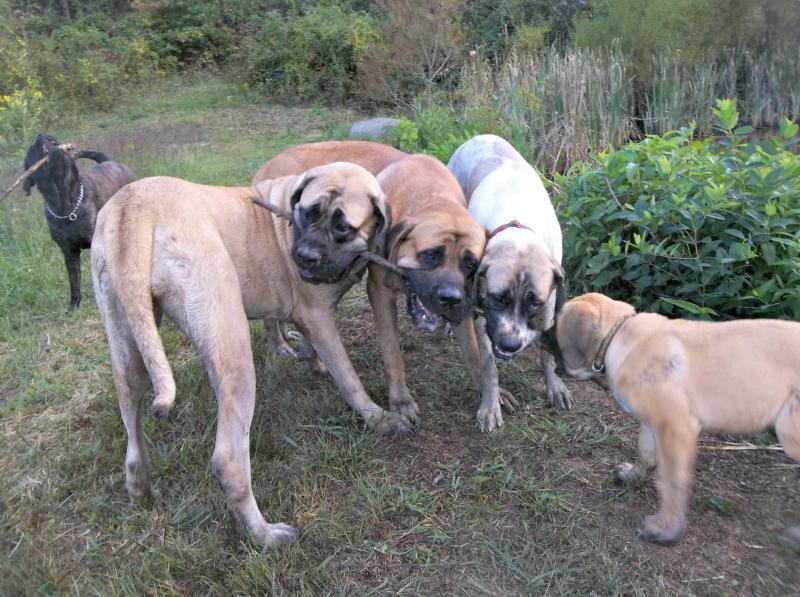 Here you will see Apricot, Brindle, Fawn and Pied Mastiffs doing what they do best right here at home. 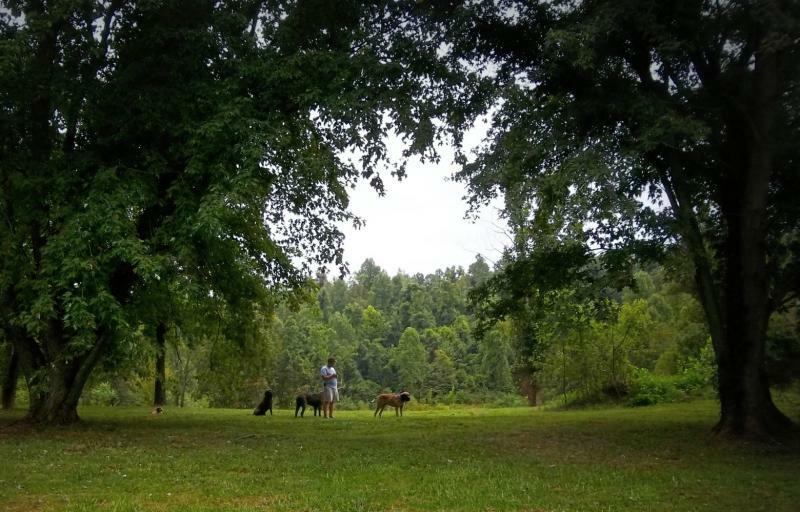 Thanks for stopping by, we hope you enjoy your visit. 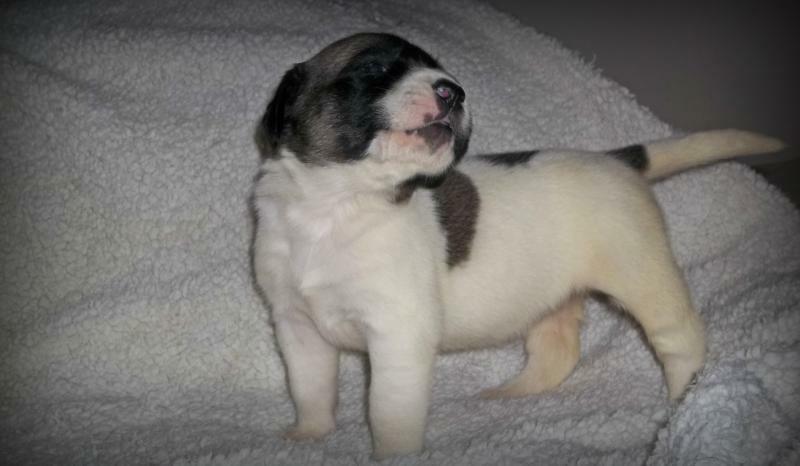 Scroll Down & View Our Timeline! 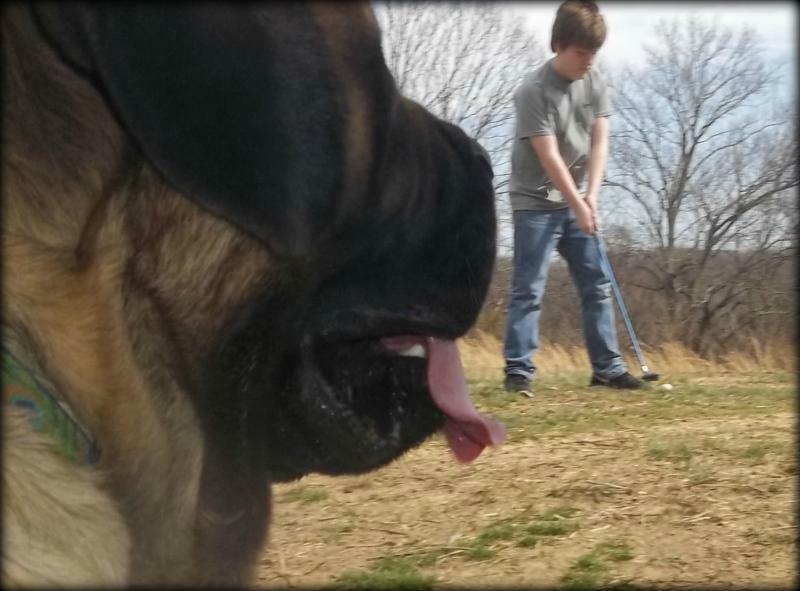 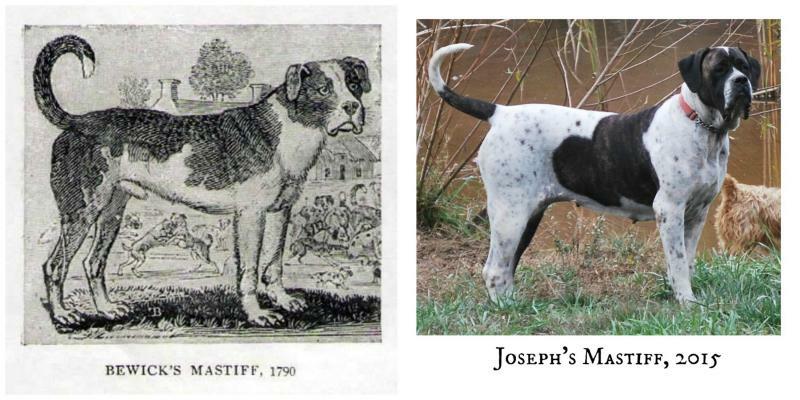 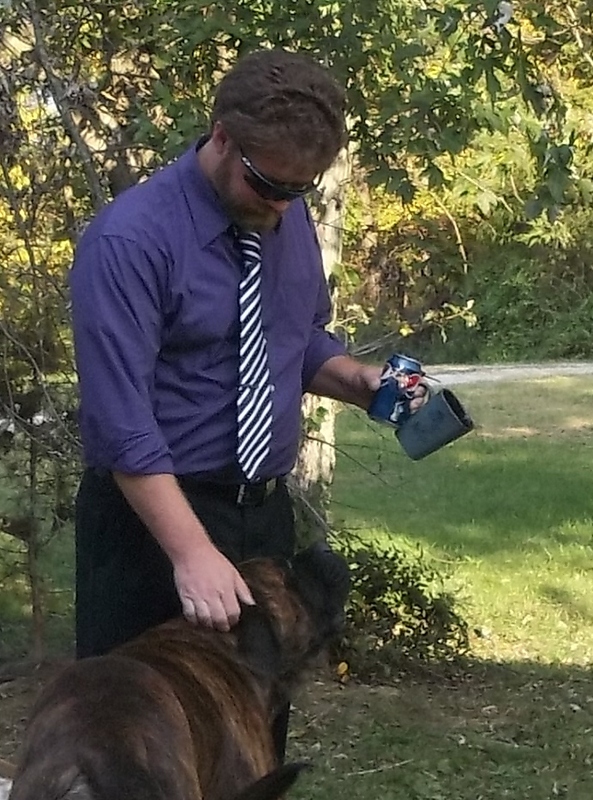 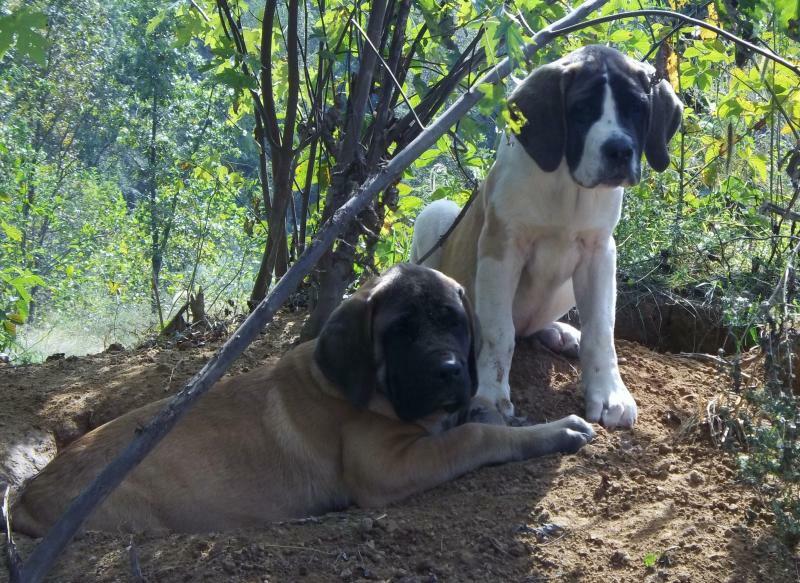 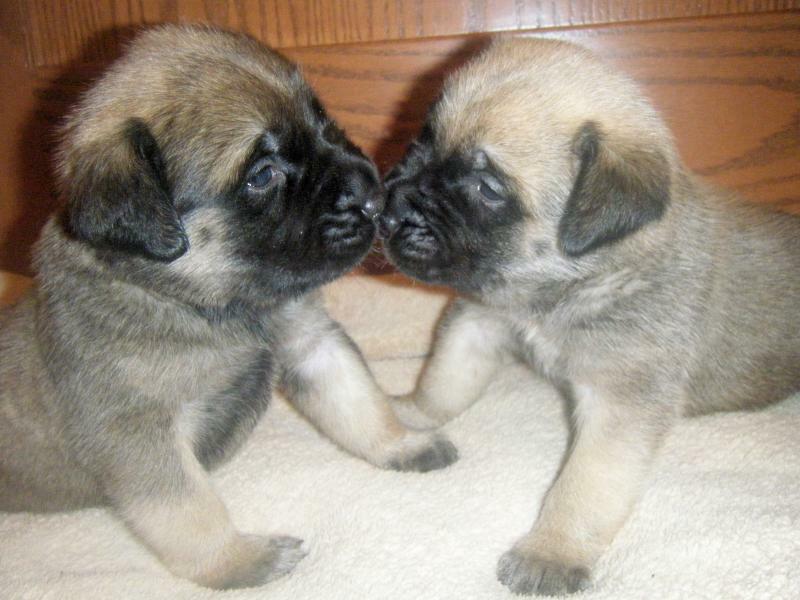 Click on What's New link below to see the latest news at Joseph Mastiffs! 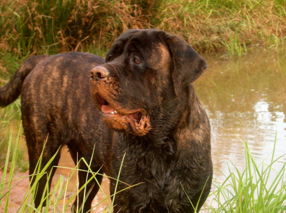 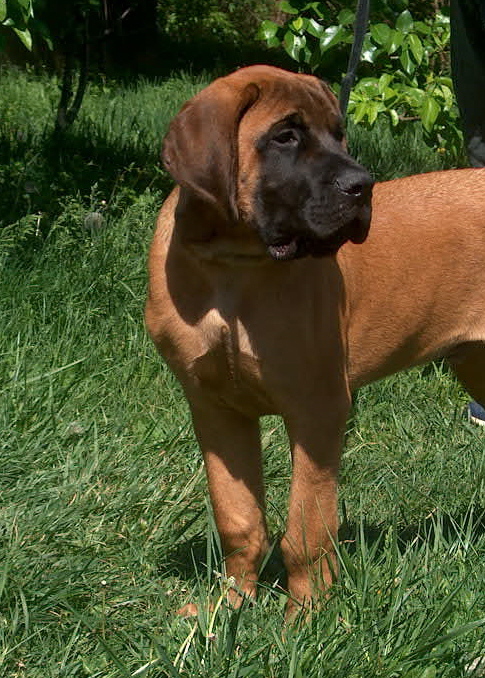 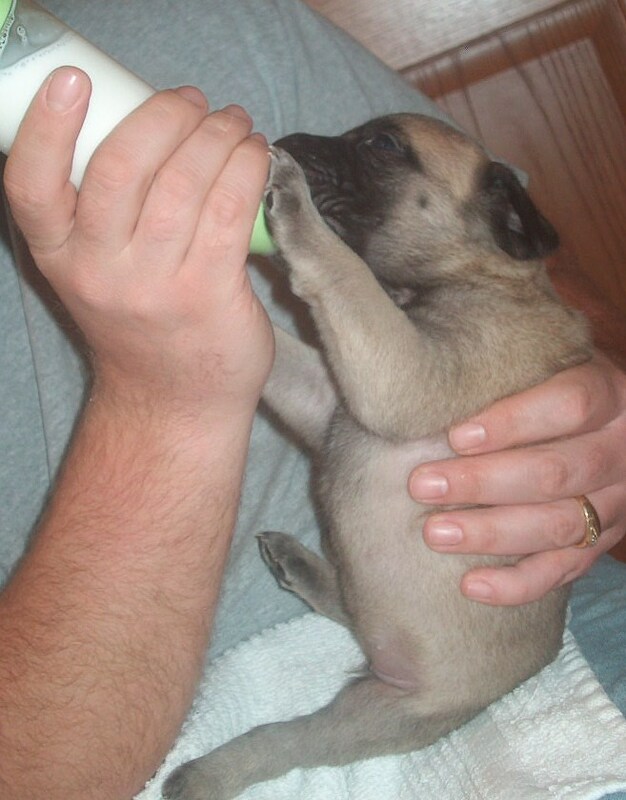 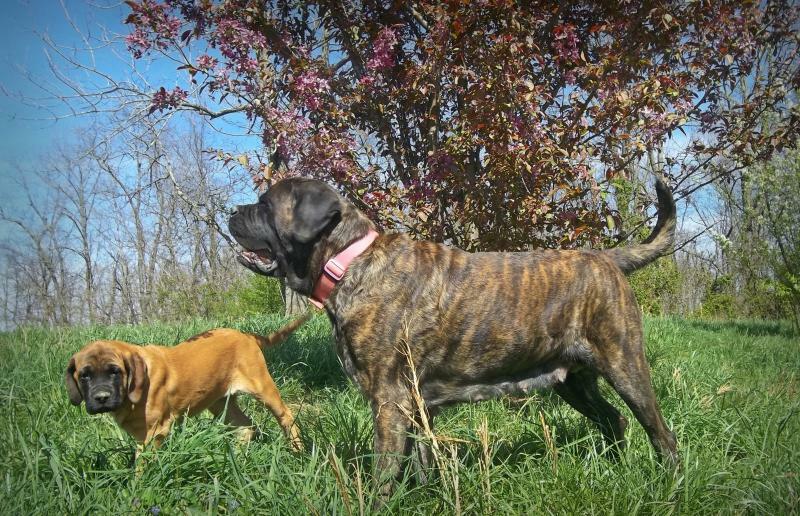 Take a look at the sub-pages under our breed preservation tab for details about traits such as black and tan color, rear dew claws, furnishings and most recently a mastiff with a bob tail! 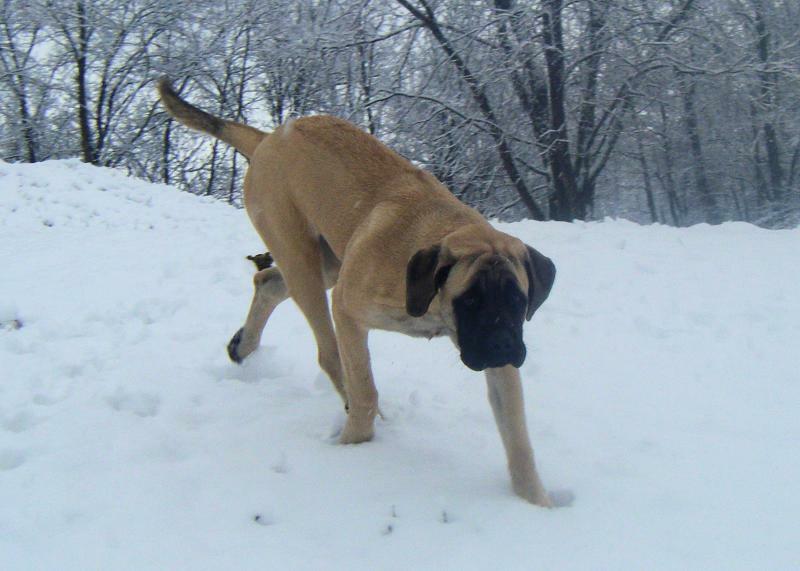 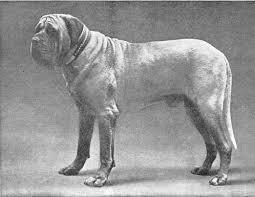 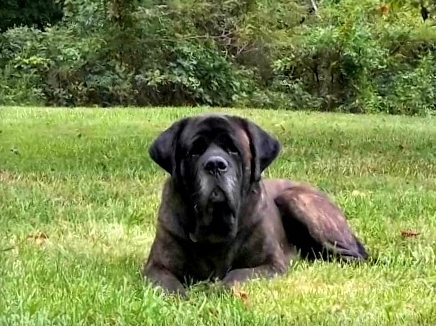 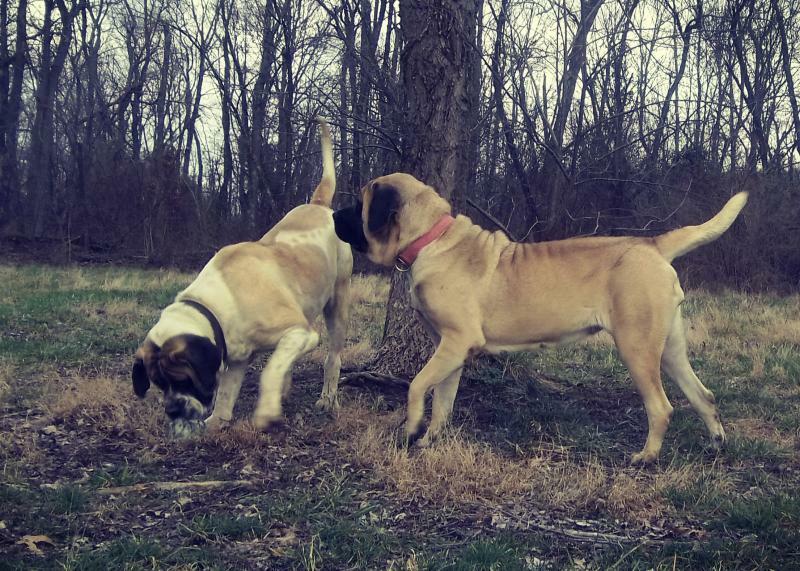 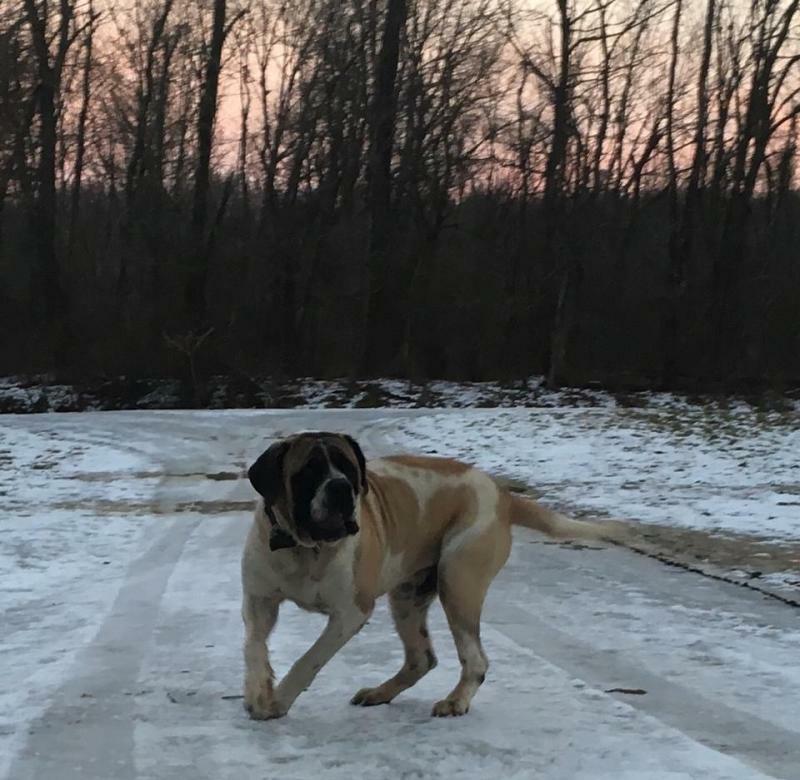 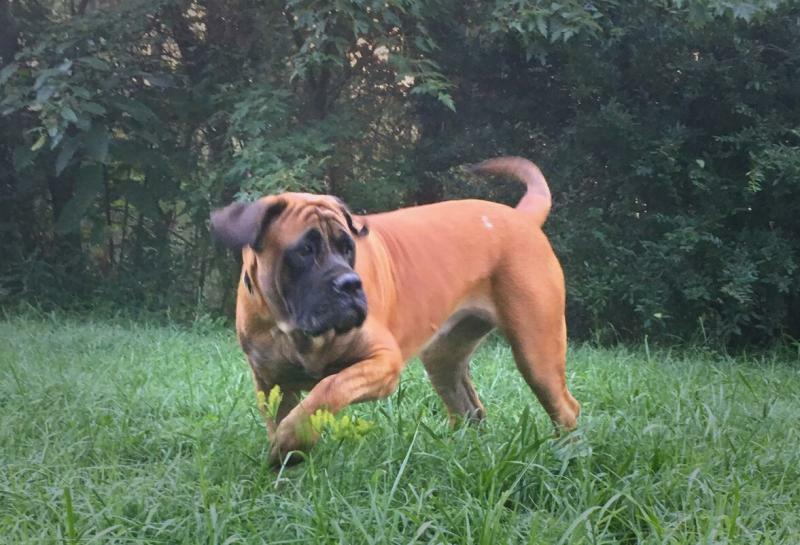 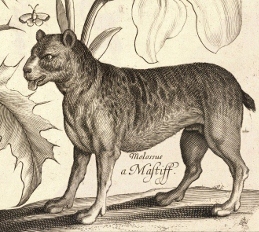 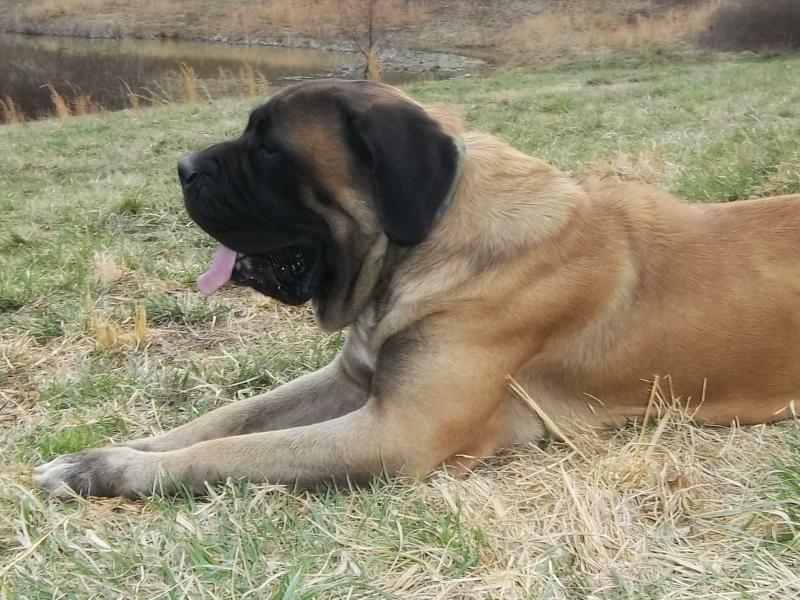 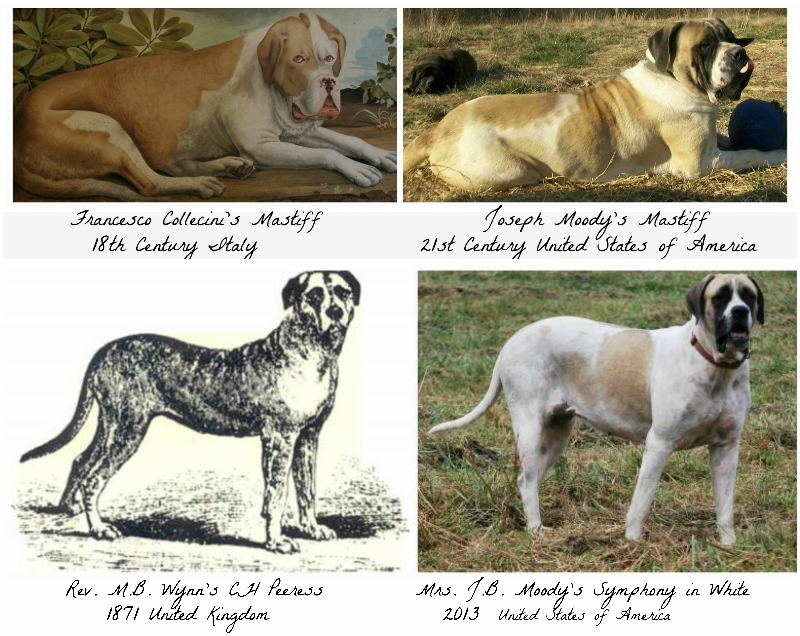 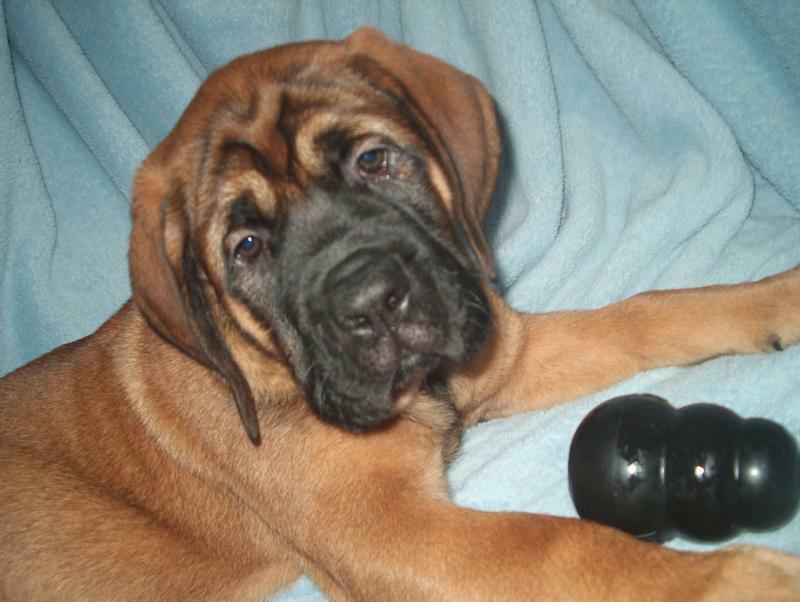 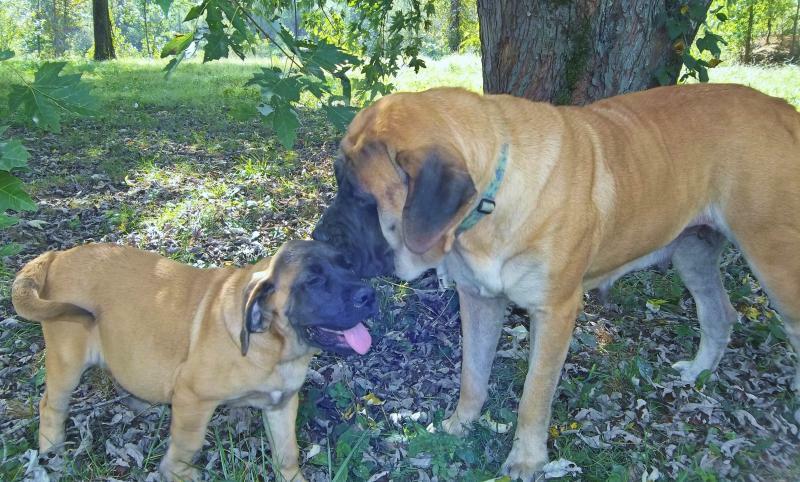 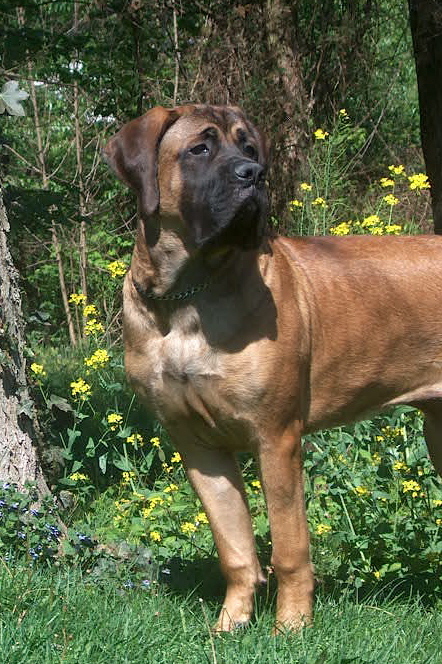 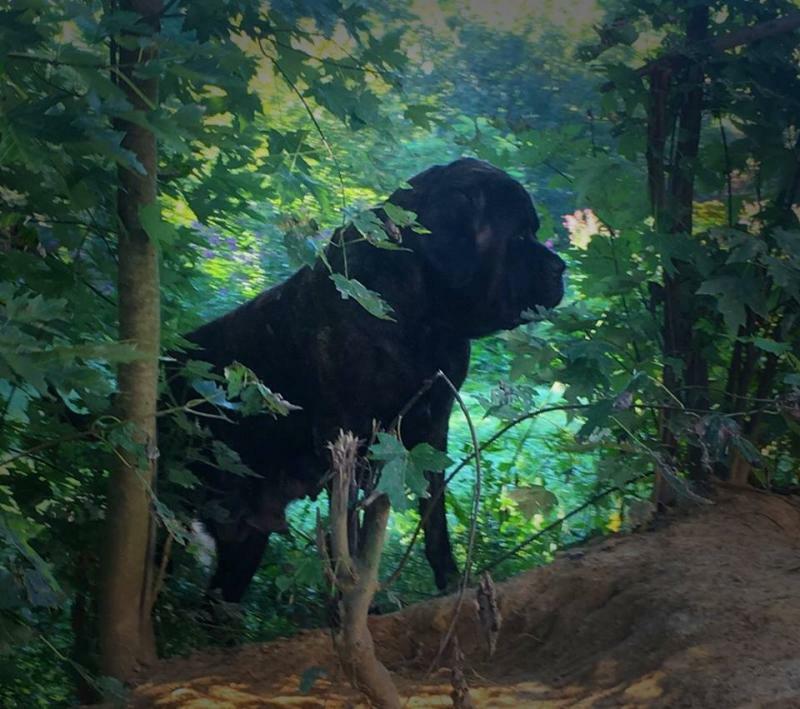 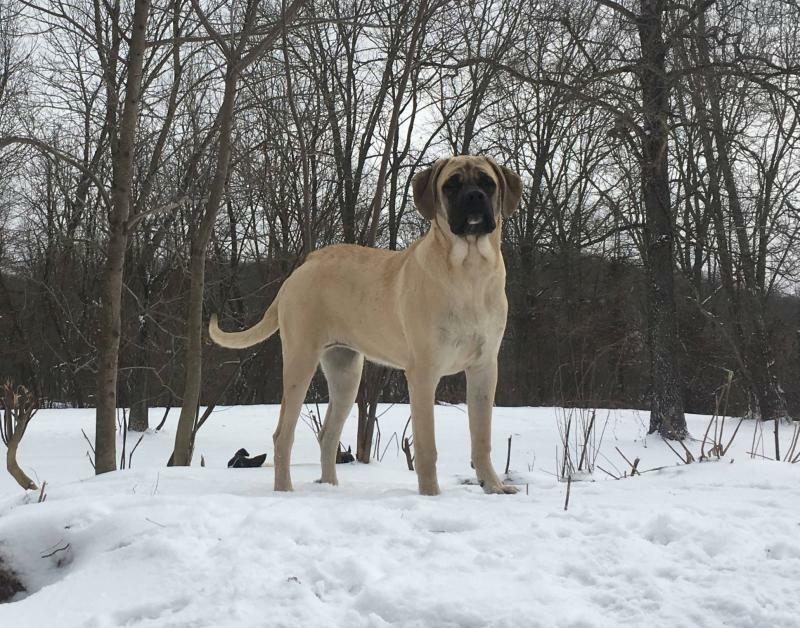 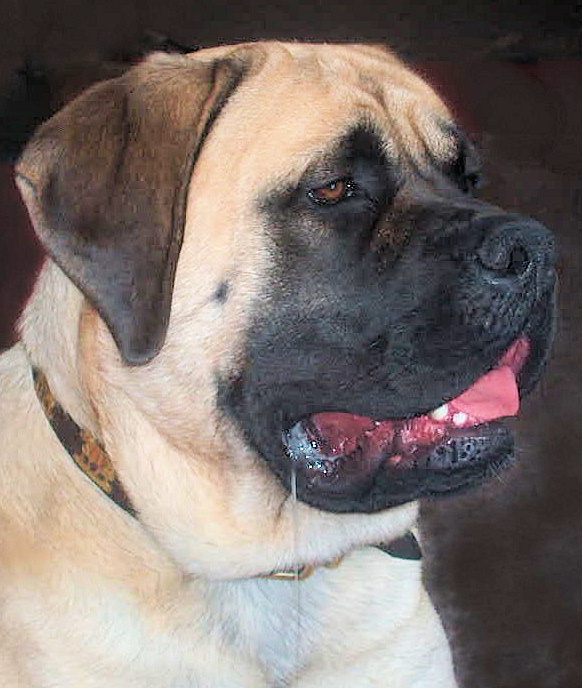 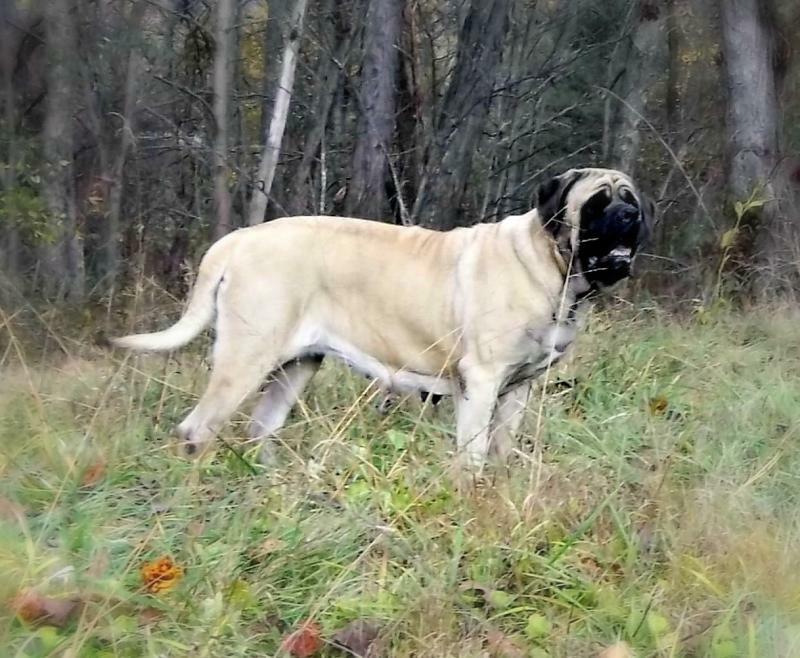 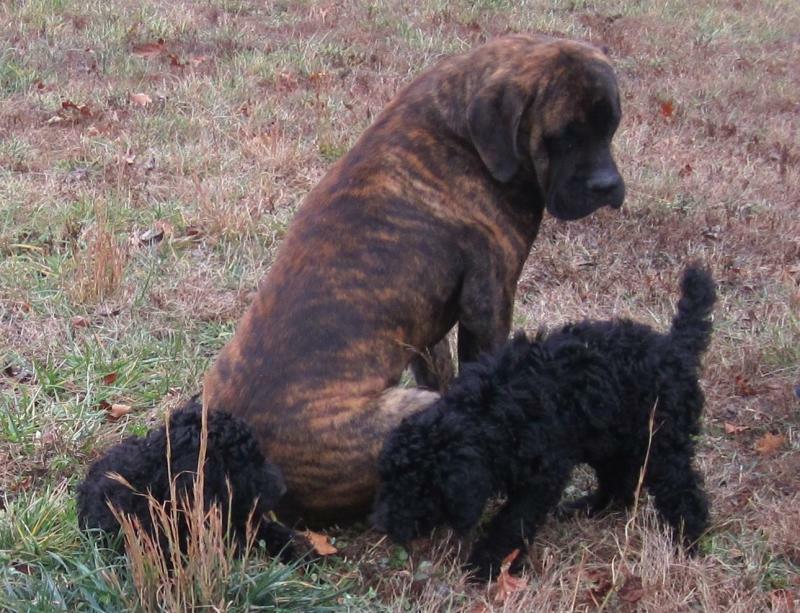 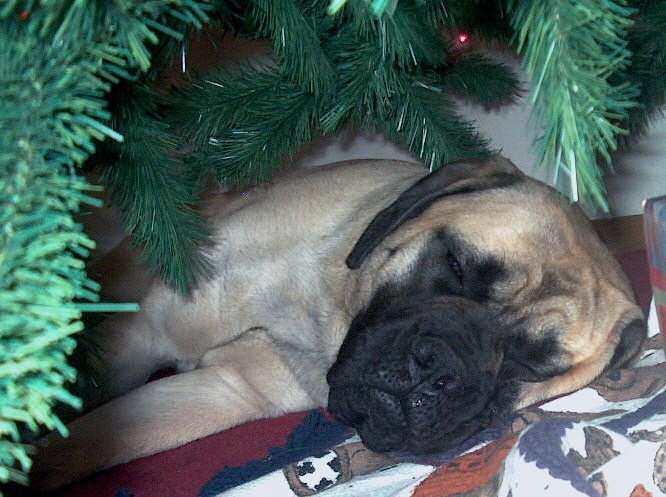 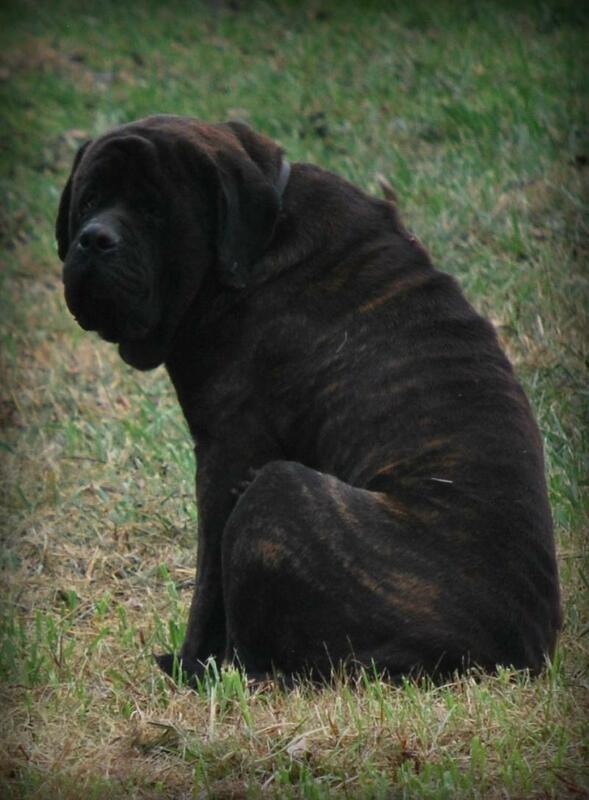 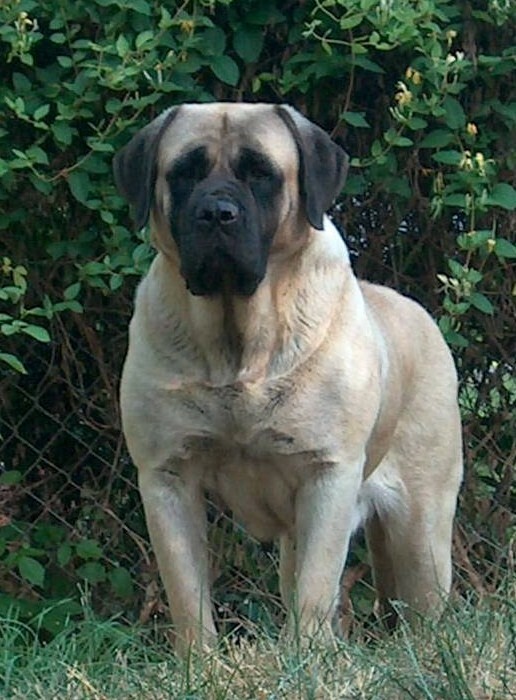 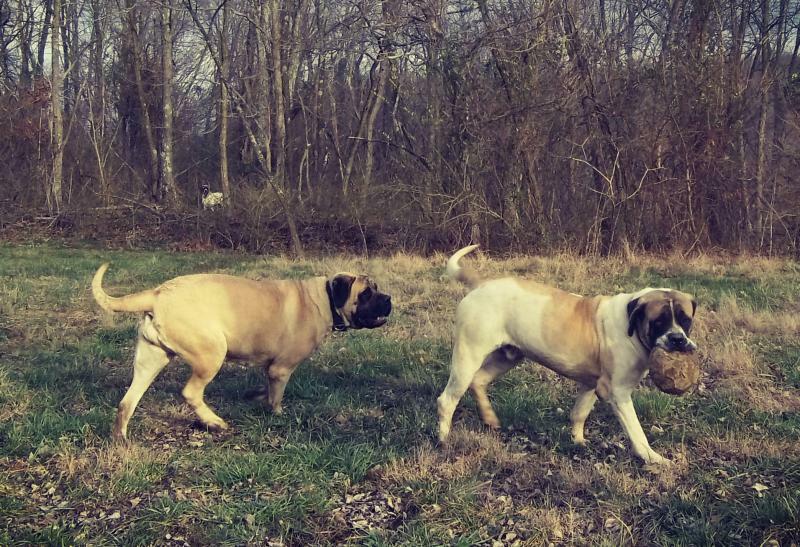 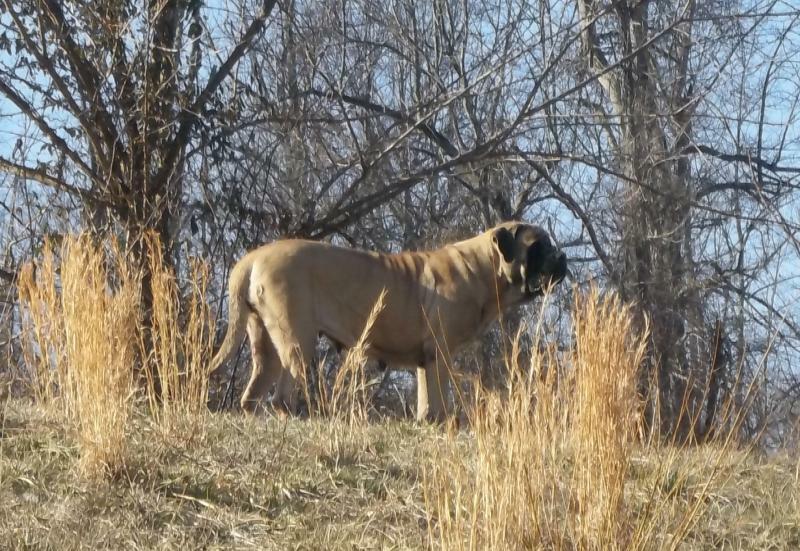 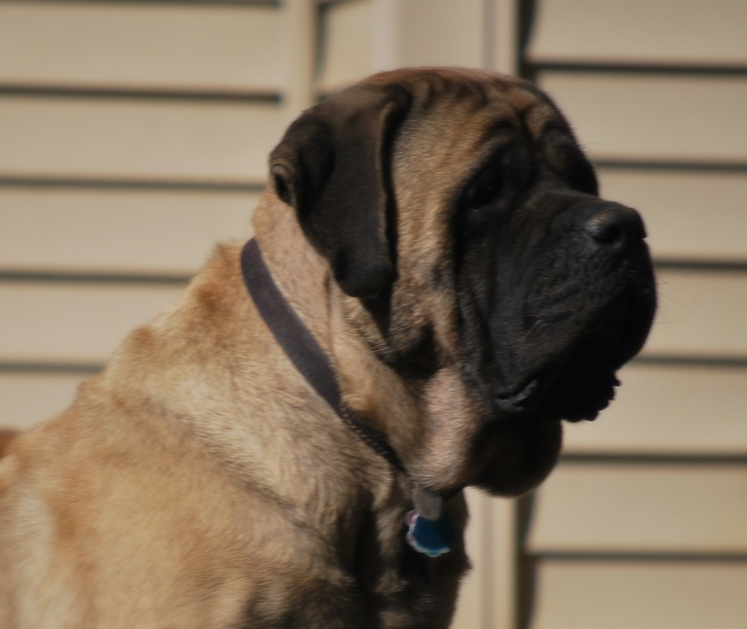 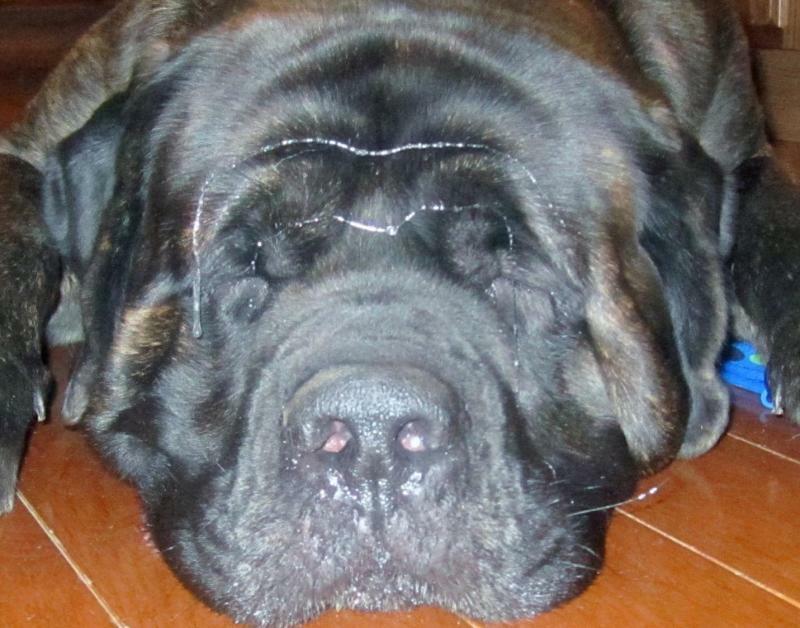 Click Here to see new photo's and images on our timeline of noted Mastiffs, Standards and other historic events in the Mastiff breed. 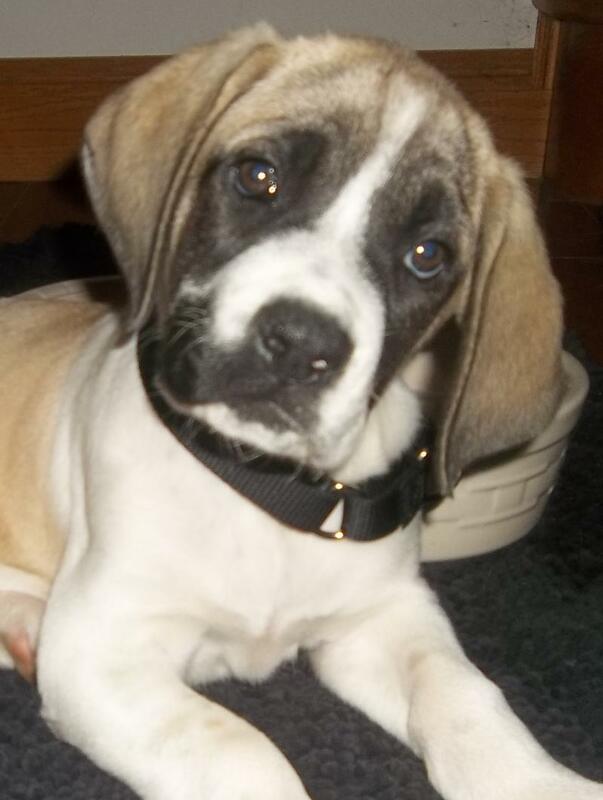 We welcome your input and contributions so please contact us! 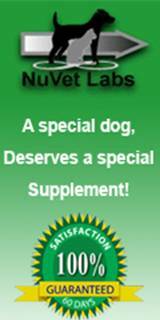 For your convenience, you may order directly from the manufacturer (at up to 50% off what most veterinarians charge) by calling 800-474-7044 and using Order Code: 47144 for your Discount, or by ordering online here http://www.nuvet.com/47144 . 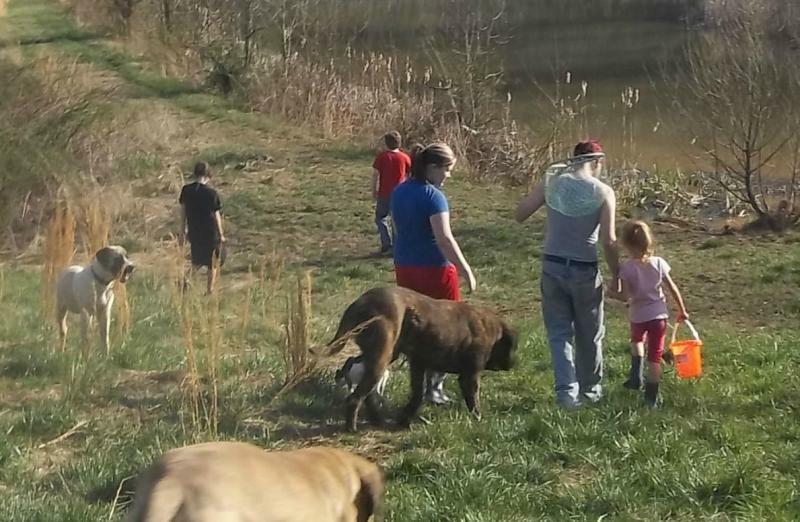 Check back often to see where we are going, scroll down here to see where we have been!